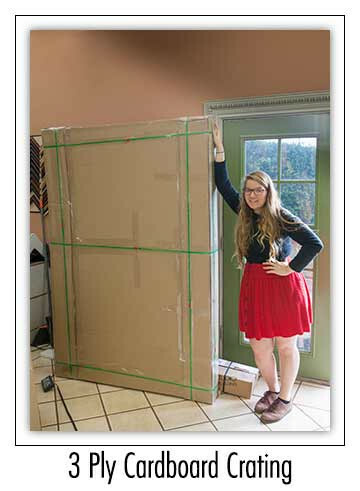 We have devised a great solution to protect your art, yet not make it so heavy that it costs an arm and leg to ship it. Our solution is first wrapping the art inside of white astro-foam, which protects it from being scratched. It also adds cushioning. Next step is to sandwich the art between two pieces of cardboard that are over sized adding to the protection. Our professional packaging team then custom builds a box out of 3 Ply cardboard that is 3 inches larger on all sides. Add 3” of Pad Pak to all sides and the art is ready to insert into custom-made box designed specifically to fit your art. 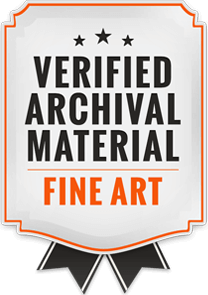 This gives you a proven well-protected, lightweight art shipping solution to guarantee you damage free delivery. This type of crating is the standard for the industry for shipping of “one of a kind” expensive original art. 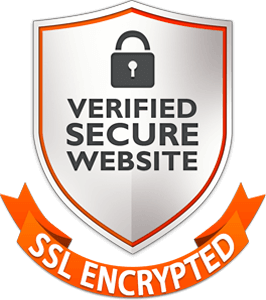 It provides superior protection, but it is costly and heavy which makes it more expensive to ship. The benefits of shipping with plywood crating are more protection, stronger structural strength and a more bulletproof box. 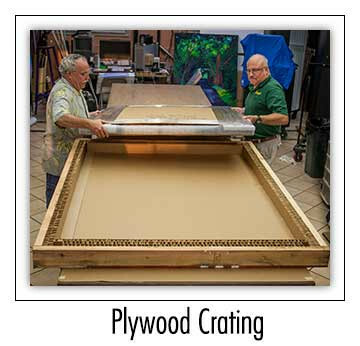 Our plywood crates are built with 3/8” construction grade plywood with sides 3, 4 or 6 inches deep depending on the size of the art to ship. Everything is screwed together thus allowing for easy unpacking with a screw gun. This solution is usually reserved for really high-end original irreplaceable art. If the art is more expensive, but you want the extra protection for a one of a kind original, use this option. Since we custom build each crate to fit the art, this option is only available on a per quote basis. So if you would like this feature please request a quote. All of our art ships via USPS or FedEx depending on your location and time requirements. 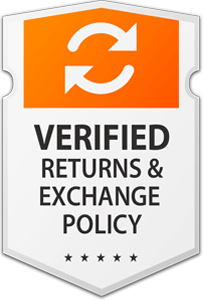 We fully insure all shipments for total replacement value of art. We have found both of these shipment services to be extremely dependable for all of our art shipments. 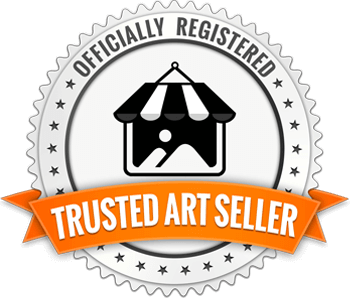 All shipments are trackable and we will email you a tracking number upon shipping of your art. We also are willing to ship via any request that you require.